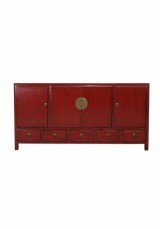 An impressive cabinet featuring classic round Chinese lock decoration. 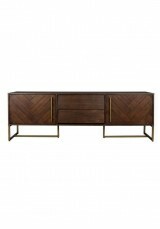 Mint Green or Red in stock ..
A glamorous and useful cabinet, great for media storage in a lounge and low enough to use as a TV st..
A smart solid wood cabinet with traditional Chinese features to add character to your space ..
A fabulous TV cabinet for contemporary home style. 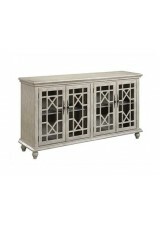 Choose white with wood surround or a wood stain. 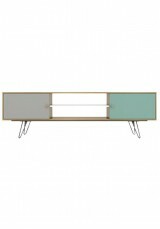 ..
A super sleek TV cabinet with hidden handles and a single all over colour. 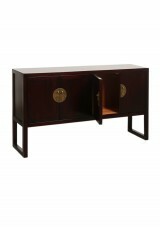 White or wood stain Ma..
A smooth-look TV cabinet with no door handles. 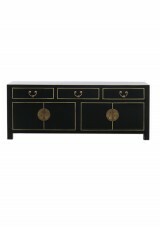 White with wood surround or light or dark wood stain ..
A contemporary and glamorous cabinet that can be used as a sideboard or a media unit. 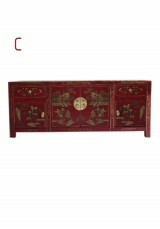 Suitable for T..
A timeless cabinet, available with bird & floral painted design and classic Chinese locks ..
A useful low cabinet with classic Chinese lock decoration. 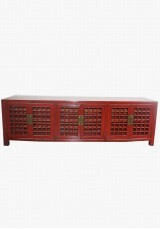 Plain colour or Chinese decorative design..
A timeless, smart cabinet with classic round Chinese lock decoration ..
A vibrant cabinet with traditional Chinese fittings, constructed with solid elm wood Material: •..
Chic,white with natural wooden feet, this is a perfect model for the modern home .. 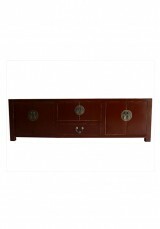 Features hand carved cupboard door with clear glass inserted Ideal for buffet or sideboa..
An opulent cabinet with mirrored curtain effect. 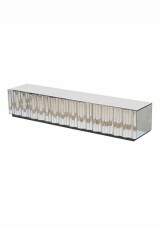 Creates Modern cool or Deco charm. Material: • .. 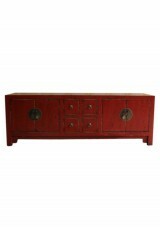 Create interest in your space with this cabinet decorated with traditional round Chinese locks Ma..
An ethnic vintage-look cabinet with three ventillated cupboards ..
A great TV cabinet for contemporary, rustic or industrial settings ..
A fabulous retro unit for your modern space ..
A cool,modern unit featuring textured front panels. 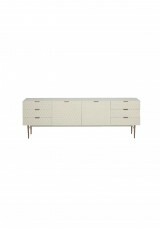 Material: •Birch Fully assembled Colour:..